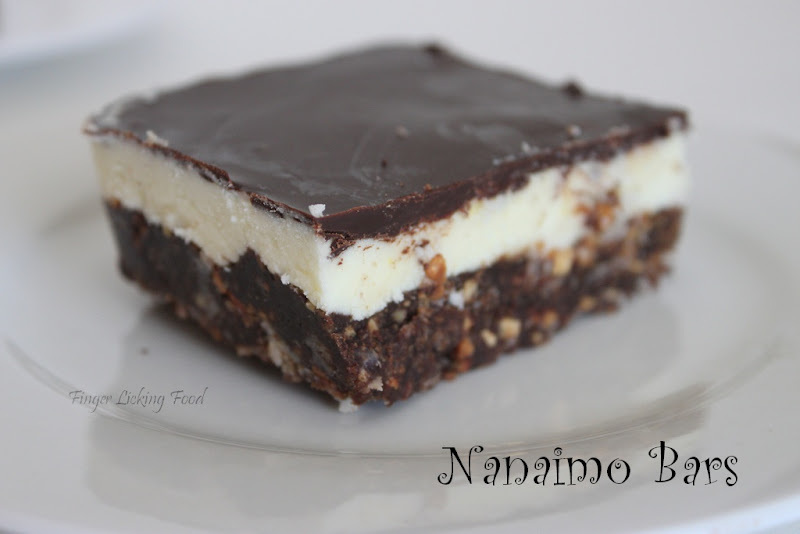 Nanaimo Bars are a classic Canadian dessert created in none other than Nanaimo, British Colombia. In case you were wondering, it’s pronounced Nah-nye-Moh. These bars have 3 layers: a base containing graham crackers, cocoa, coconut and nuts, a middle custard layer, and a topping of chocolate. They are extremely rich and available almost everywhere across the country. This month’s challenge had the option of trying gluten free baking. I was excited to try it since I have never thought about cooking or baking anything that’s gluten free. I was unable to find one of the three flours required for the recipe so I had to stick to whole wheat flour to make the Graham Wafers. Once the wafers were done, the Nanaimo bars were fairly easy to put together. • Graham Wafers: 30 to 45 minutes total active prep, 2 ½ hours to overnight and 45 minutes inactive prep. 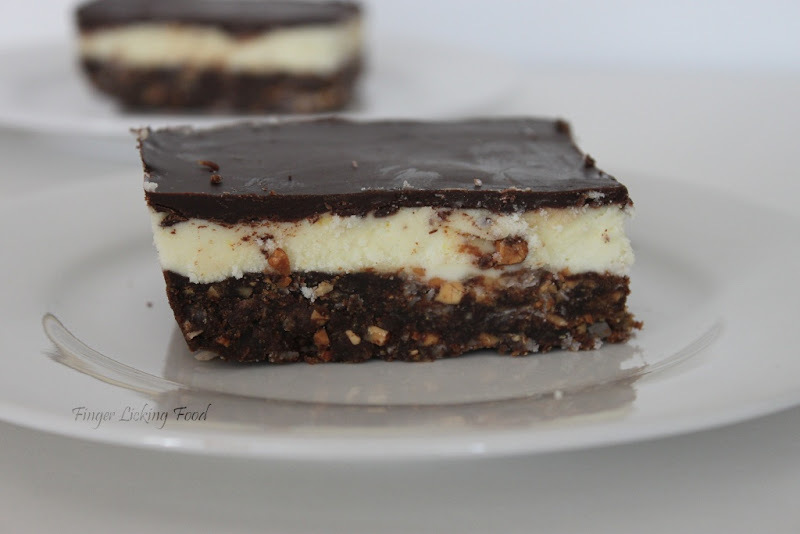 • Nanaimo Bars: 30 minutes. Note: I halved the above recipe which yielded more than enough wafer crumbs to use in the Nanaimo Bars. • Glutinous rice flour does not contain any gluten, as it is made from a type of rice called glutinous (or sweet) rice. • The graham wafer dough is very sticky. Make sure you are flouring (with sweet rice flour) well, or the dough will be difficult to remove from the surface you roll it out on. Also be sure to keep it cold. You do not want the butter to melt. • I chose these flours because of their availability. Tapioca starch/flour and sweet rice flour can often be found in Asian grocery stores, or in the Asian section of you grocery store. Sorghum can be slightly more difficult to find, but it can be replaced with brown rice flour, millet flour or other alternatives. 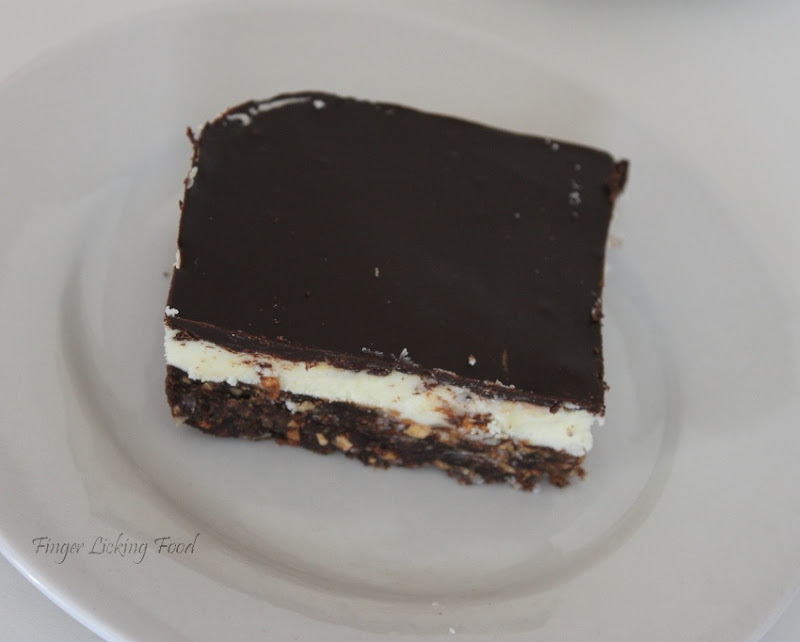 • In the Nanaimo Bars, it is very important that the chocolate be cool but still a liquid, otherwise the custard layer will melt, and it will mix with the chocolate, being difficult to spread. Allow the chocolate mixture to come to room temperature but not solidify before spreading the top layer on. • Although I highly recommend using gluten-free flours, as the chemistry is very interesting and the end result can be amazing, you are allowed to use wheat. • If making them gluten-free, no wheat, barley, rye, triticale, kamut, spelt, durum, semolina, or other gluten containing ingredients may be used. Removing those ingredients ensures it is safe for those with Celiac Disease and other health issues where gluten causes problems. If you do plan on serving this to someone on a gluten-free diet, also ensure no cross-contamination occurs. I had never tasted Nanaimo Bars before and these bars are tasty but at the same time heavy on the palette. A couple of bites and I was done since they are very sweet. I enjoyed the challenge nonetheless. The wafers and the nanaimo bars have come out so perfect dear:) Lovely ! Can you mail a few for us? They look____ oh I cant explain coz im drooling! Looks very delicious and the pics are perfect!! !